Many superstars frequently tilted that it's tough to have a stable private life when you work in the movie professional, and when your life is continually being talked about in the media. Particularly, when you are a Bollywood superstar and you are at a wedding, life becomes a little bit more problematic. That is why superstar divorces have become common these days. But having your personal life and divorce become a people's breakfast table chat isn't the only price these celebs have to pay. They accurately have to pay a huge amount as far as celebrity divorces go. 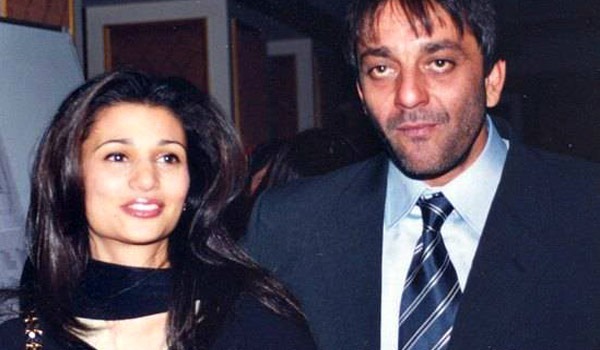 Check out these 7 most expensive divorces of B-Town which will shock you! People were really left shocked when the duo announced their separation last year, after 14 years of being married. There were lots of speculation, with accusations on both of them cheating on each other. But till date, the exact reason of separation isn't clear. Nevertheless, theirs has got to be one of the most expensive divorces in Bollywood. Sussane had demanded a whopping Rs 400 crore in alimony and Hrithik ended up paying Rs. 380 to her in a settlement! Theirs has been one jinxed marriage since the very beginning. They have always been on an on-off mode constantly as far as their relationship is concerned, and the couple finally filed for a divorce last year. 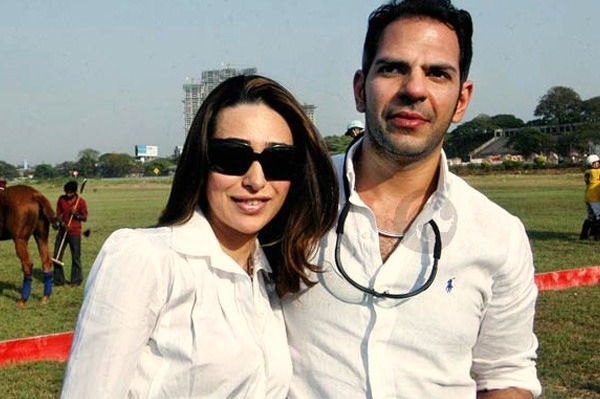 If reports are to be believed, their divorce is about to get finalised by June this year, and Karisma has apparently demanded Rs. 7 crore as alimony. Even though Rhea was Sanjay's second, the two were much in love before Rhea went ahead and left him for tennis player Leander Paes. Reportedly, Sanjay was footing in her shopping and mobile phone bills till the time the official divorce was finalised, even though during that time she had a baby with Leander Paes! Not only that, Sanjay also ended up paying Rs 8 crore as alimony and an expensive car to Rhea. Well, yeah! They also ended up getting divorced, funny right! In fact, the two of them had a much ugly divorce, with both of them making accusations at each other in front of the media. 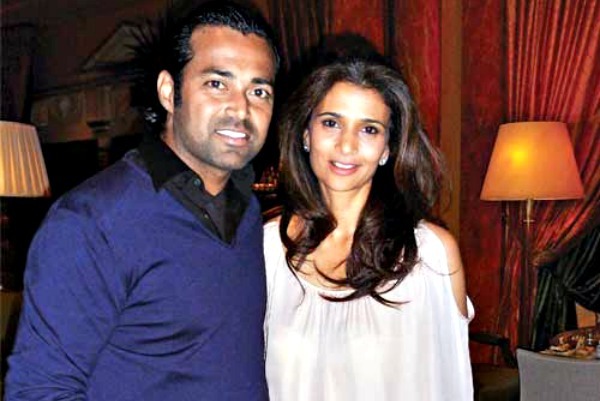 Paes even accused Pillai of cheating on him with a younger cricketer. Yet, Pillai demanded Rs. 4 lakh from him as monthly maintenance, Rs 3 lakh for herself and Rs. 90,000 for their daughter who studies in one of the most expensive schools in Mumbai. While most us know that Rani Mukerji and Aditya Chopra are happily married now, not many know of his first wife Payal Khanna. Thrate were actually childhood sweethearts, but as fate would have it, they are separated now. It was reported that it took a lot of time for the couple to get the official divorce because Payal apparently demanded a huge sum of alimony from Aditya. And even though there were much speculations, their divorce details were kept under wraps. Yet, the alimony amount is believed to be so huge that it's considered to be one of the most expensive divorces in the history of Bollywood. 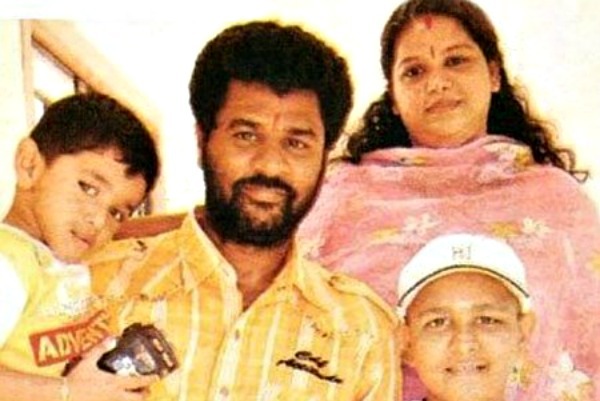 Not many know, but the multitalented actor-dancer-director, Prabhudeva is also a divorcee. He divorced his wife Ramlath in 2011, but not without paying a hefty amount as alimony. She not only received property worth of Rs. 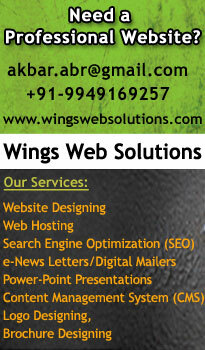 20-25 crores, which included villas, but also got Rs. 10 lakh as one time alimony and two expensive cars! 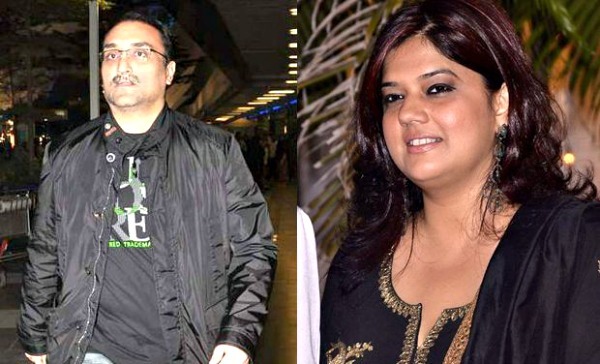 Here's yet another of the most expensive Bollywood celeb divorces- Saif and Amrita. The two had a fairytale wedding, when Saif decided to marry a much elder Amrita despite his family's opposition, and everyone else's shock. Sadly, the couple parted ways after 13 years of being married. 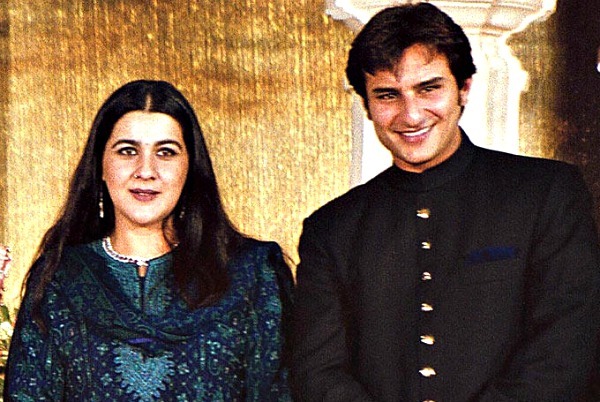 And even though the exact amount of Amrita's alimony has never been disclosed, it's said that apparently Saif had to pay half his fortune to Amrita as alimony and also paid for child support.